Each Individual is unique and Heartfelt Funerals encourage Families to celebrate the life of their loved one in a way that is unique to them, reflecting the life and qualities of your loved one by adding personal touches, no matter how big or small can make all the difference in your memory of the day and how you feel you honoured your loved one. 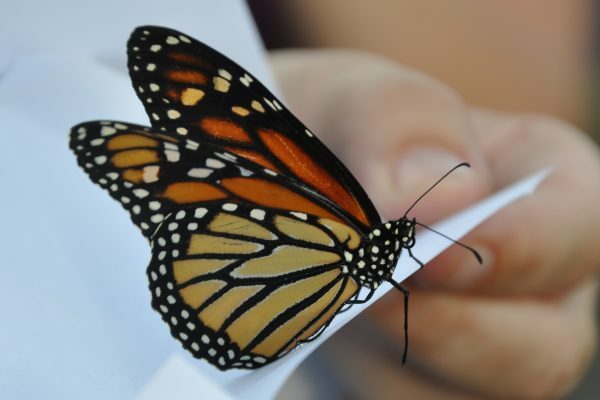 • Butterfly Release – add a truly beautify, symbolic and memorable touch. 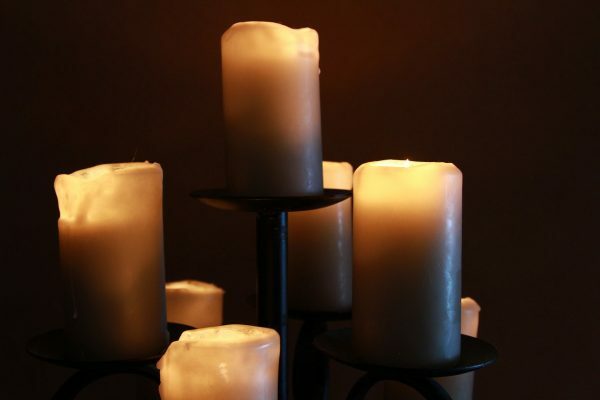 • Memorial Candle – light a candle or several in memory of your loved one. 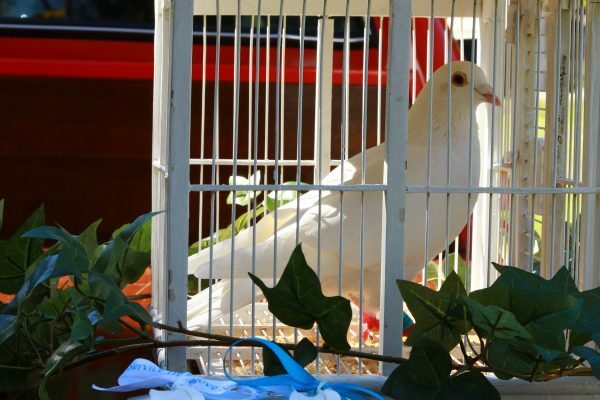 • Dove Release – can give a feeling of calmness and peace. • Bubbles – watch them float towards the sky creating a magical feeling. • Flowers – each arrangement will be tailored to your wishes, add a personal item in with them or use a personal item to place the arrangement in. 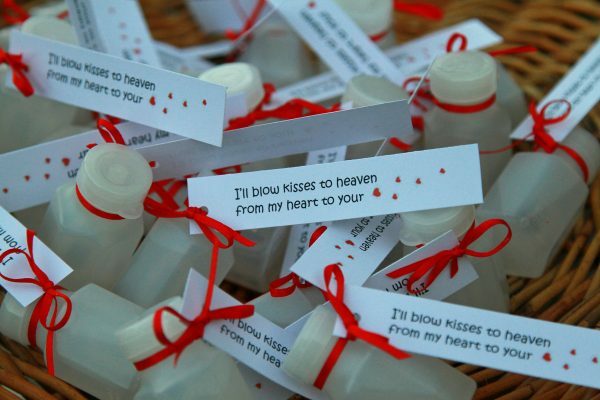 • Music –have your loved one’s playlist playing before and after the service. Choose music that brings back memories during the service, don’t just stick to what you think people will like. • Service Programs – use photos and stories that reflect your loved ones real personality, something that becomes a true keepsake for everyone. • Get people to bring old photos to display, some you may never have seen before. • Create the scene of who your loved one was and the life they had and enjoyed. Include their favourite treasures. • Include organisations that your loved one was involved with, RSL, bowls or golf clubs or car clubs. They will normally wear their uniforms and form a guard of honour. • Don’t be afraid to use humour, tears and laughter is a good combination. Tell your loved ones story your way. • Use different vehicles, Harley Hearse, Prime Mover. Have a significant vehicle lead the hearse. Your options are endless and Heartfelt Funerals will assist you to make your loved ones farewell fitting just for them.